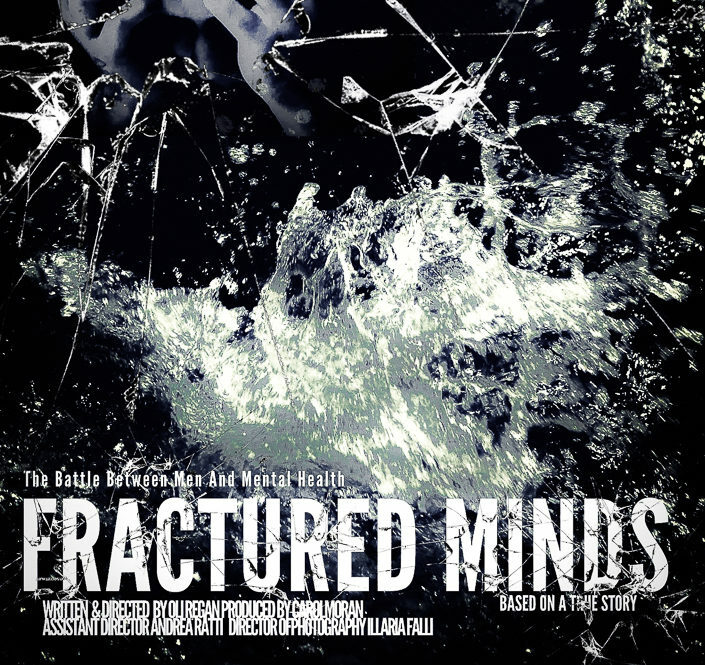 “Fractured Minds” a short film surrounding the realism of Mental Health particularly in men is set to be an eye opener. The flick directed by renowned mental health campaigner Oli Regan is set to deliver important lessons through the lives of three men. The film sees features from actors Oli Regan, Nadine Burton, John Bagnal, Joshua Frater-Loughlin, Millie Thew, Luke Day-Hill, Redd Lily Roche, Reece Palmer-Lacey and Alfie Lewis. The film is currently being edited and is due out late 2018. It was produced by Carol Moran.